#1705-1816 Haro St , Vancouver - SOLD | Matt Pozer - Oakwyn Realty Ltd.
No expense was spared in creating this shimmering little jewel box in the sky. 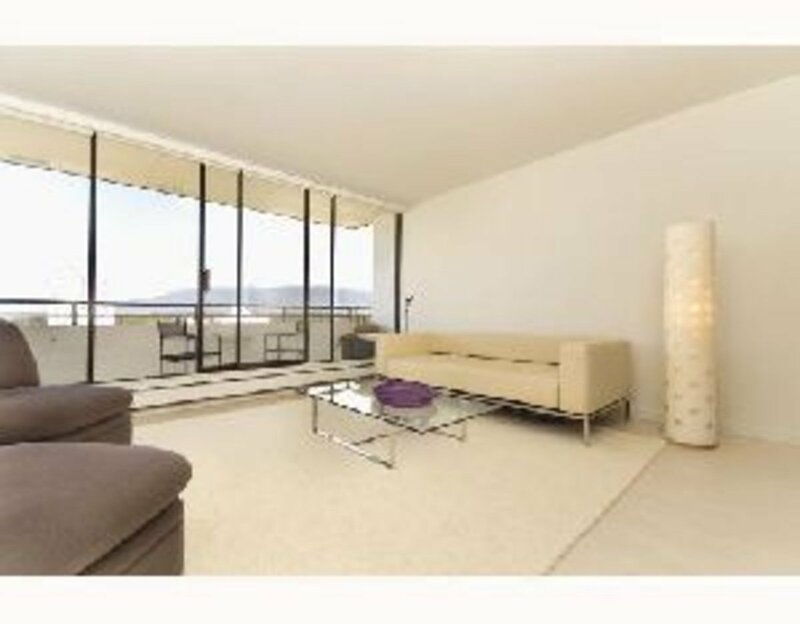 High up on the 17th flr, there are spectacular panoramic views of English Bay, Stanley Park & The Lagoon, Lions Gate & the North Shore available from the bdrm, the LR & the extra large deck. Inside EVERYTHING has been upgraded w/ a clean, modern esthetic. Kitchen, bath, lighting, flooring, all fixtures & blinds & all appls are brand new & gorgeous. This simply MUST be seen. Bonus - 2 parking & an extra lge locker. Bldg has a live-in caretaker, swimming pool, sauna & beautiful gardens.